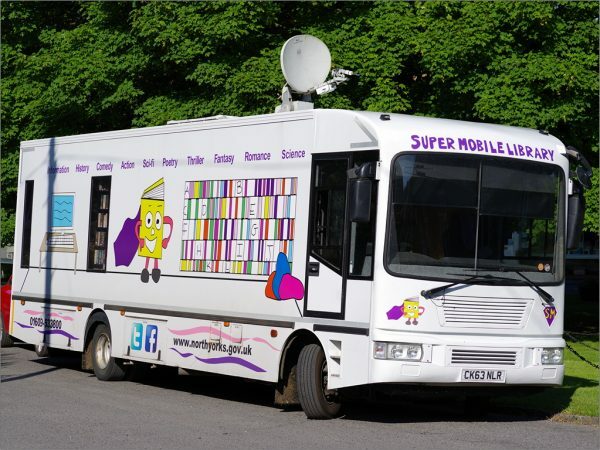 The excellent Supermobile Library will be visiting Rosedale 0n (all days Mondays from 5.00pm to 7.00pm) 13 August , 10 and 24 September , 8 and 22 October, 5 and 19 November and 3 and 17 December . Not only is there a wide selection of books, fiction, factual and reference but also good wi-fi reception and we all know how important that is here! If you haven’t tried it before, look in this coming 13 August evening and see for yourselves what a good facility this is. Remember too, that if we don’t use it we’ll lose it.